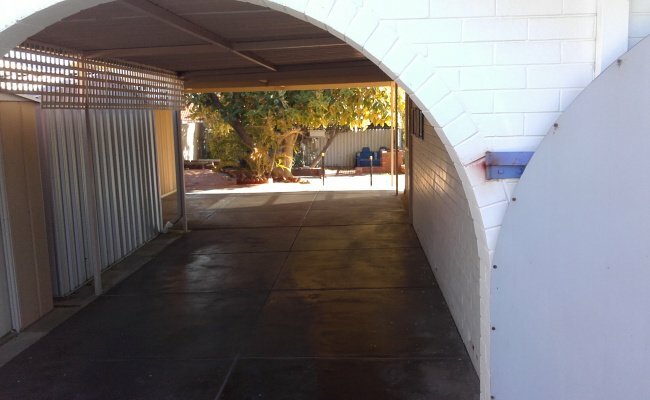 This covered driveway space is located in Padbury and available to lease. Space is very safe and secure. 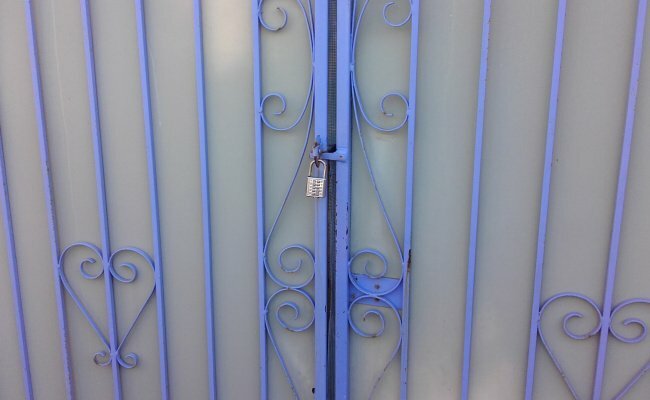 Close to bus stations, parks, schools, etc. Just 9 mins drive to Westfield and 30-40 mins drive to the airport. I can drive you and pick you up from the airport for $80 only. Contact me once the booking is confirmed for further instructions. You may park your car before I leave for work (7:00am), and get it back after I arrive from work (4:00pm). 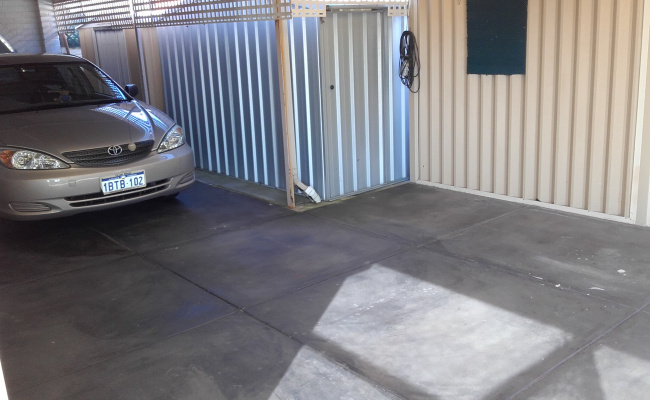 You may also use my space if you need a place to leave your car and you will be away for a long time. CloseDon't miss out...Enter your email below to get notified of exclusive parking offers and discounts in Padbury.